Provide comfort for the family of Charleen Sloan with a meaningful gesture of sympathy. Oneda Charleen Sloan, 96 of Alexandria died Saturday, Feb. 16, 2019 at her residence surrounded by her loving family after an extended illness. Charleen was born in Delaware Co on Oct. 22, 1922 and was the daughter of Floyd and Grace M. (Wellington) Beouy. On March 17, 1946 she married Fredrick Earl Sloan who preceded her death on Feb. 6, 2019. Charleen had been a farmer’s wife and a loving mother and grandmother and always enjoyed spending time with her family and she was a member of the Vermillion Friends Church. Charleen life could be described in three words, church, family and farm. Those left to carry on her legacy of love is her children Paul Sloan, Ruth Ann (Russell) Ancil, Elaine (Steve) Marlow and Patricia Tinsley. She is also survived by eight grandchildren, 12 great-grandchildren and one great-great-grandchild. She was preceded in death by her parents, two sons, Kenneth and Richard Sloan, son-in-law, Terry Tinsley, grandchildren, Gerald Tinsley and Sherry Marlow, and sisters, Catherine Beouy and Olivia Holmberg. Funeral services for Charleen will be held on Thursday, Feb. 21, 2019 at 1:30 p.m. in Whetsel Funeral Service, Alexandria with Rev. Fred Burke officiating. Burial will follow in Jones Cemetery, Yorktown. Family and friends are invited to call at the funeral home on Wednesday, Feb. 20, 2019 from 4:00 p.m. to 8:00 p.m. In lieu of flowers, the family requests memorials are sent the Vermillion Friends Church in care of the funeral home. Whetsel Funeral Service is honored to celebrate Charleen’s life with his family and friends. 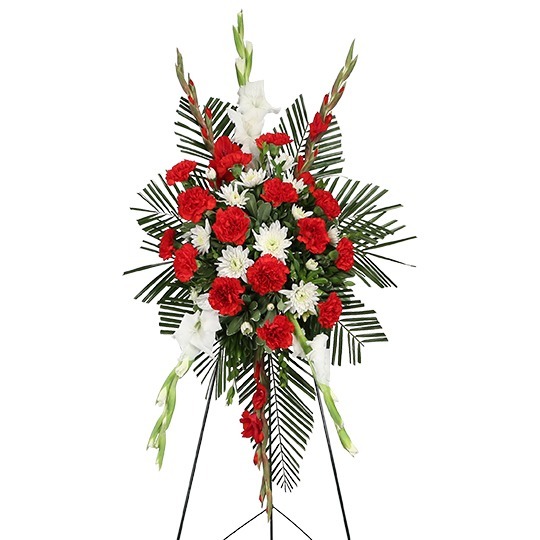 To send flowers in memory of Charleen Sloan (Beouy), please visit our Heartfelt Sympathies Store. We encourage you to share your most beloved memories of Charleen here, so that the family and other loved ones can always see it. You can upload cherished photographs, or share your favorite stories, and can even comment on those shared by others. Best-One of Indy sent flowers to the family of Charleen Sloan (Beouy). Elaine, I'm so sorry to hear about the loss of your parents. Please take comfort in knowing they are together in Gods' house. Best-One of Indy purchased flowers for the family of Charleen Sloan. Such a beautiful strong woman of faith whose children adore her. You will truly missed Charleen. 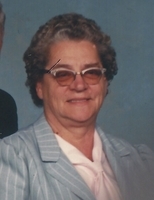 Charleen (Mom) was a humorous and good-natured woman. She always amazed me in everything she accomplished. Just a wonderful woman! My condolences and prayers are with you all.